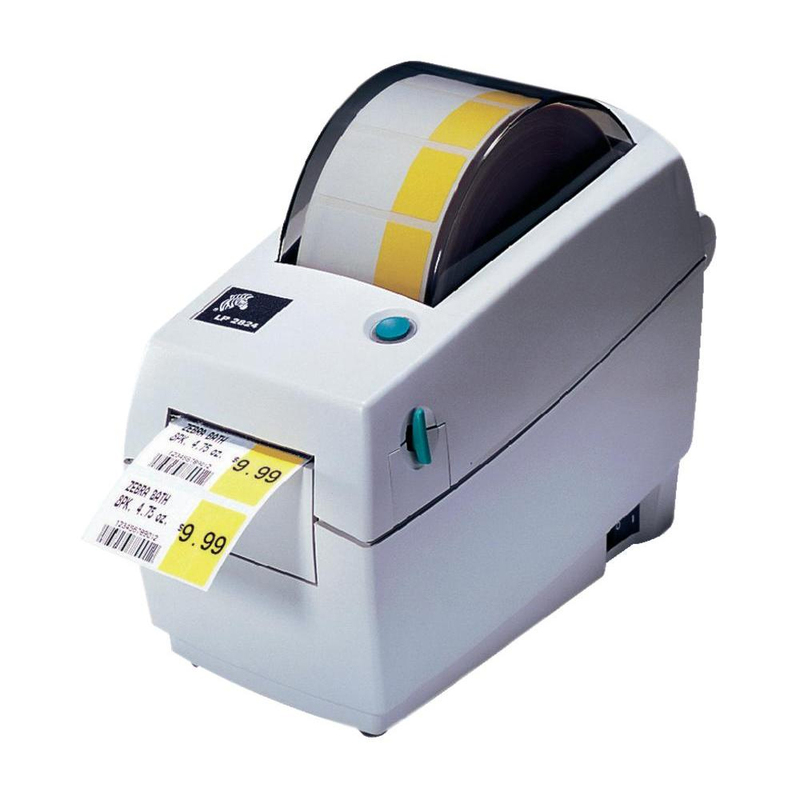 LP 2824 Plus Direct Thermal Label Printer, USB & Serial Interface The ultra compact thermal LP 2824 Plus bar code label printer brings powerful performance to applications requiring a space saving printer and lesser media widths. It includes a processor for faster formatting and first label out, an auto sensing port and multiple programming languages. **Please Note - The label printer does not include labels. Labels must be ordered separately.